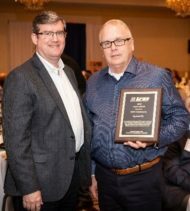 One of BMWC’s core values is a commitment to the “growth, development and empowerment of our people.” Whether through formal training or casual team building, BMWC always looks for ways to strengthen it’s employees. 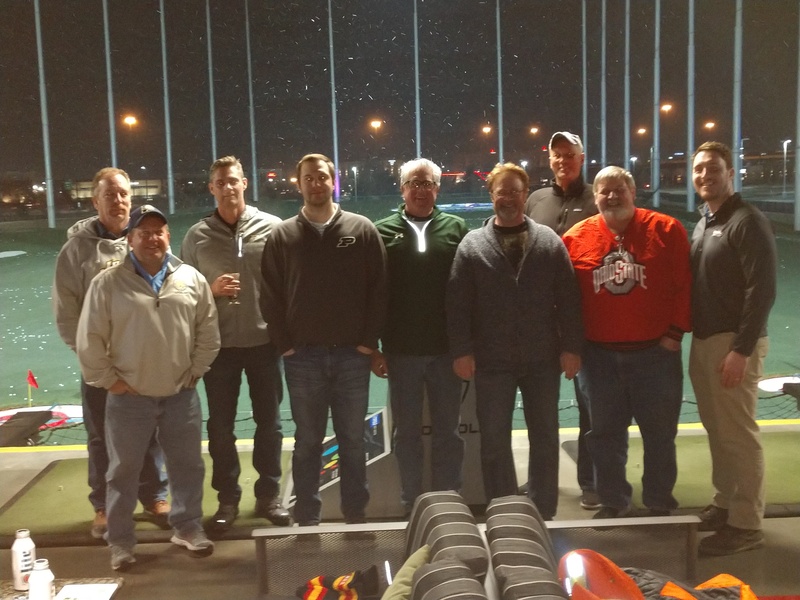 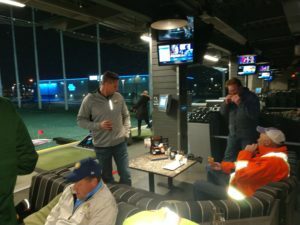 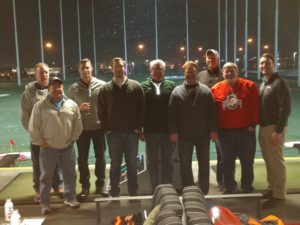 This month, the Ohio team took team building to the greens of Topgolf for some healthy competition. 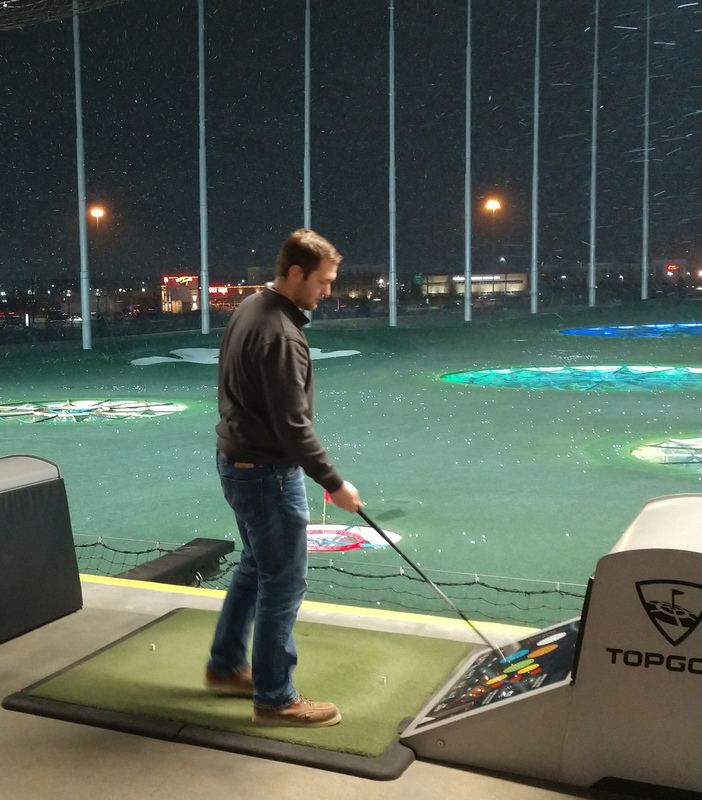 Like true Midwesterners, they enjoyed a night of swinging and eating, even in the snow!